I had the chance to meet Amanda Topaz last winter in Anguilla, she was working for ViceRoy for festives and I gave her kite lessons. I was fascinating by her Art so I promised her that we will work together “et voilà”. As Krystal, I posted last week, find 2 photos we did together in Miami, part of my collection of Conceptual Images. 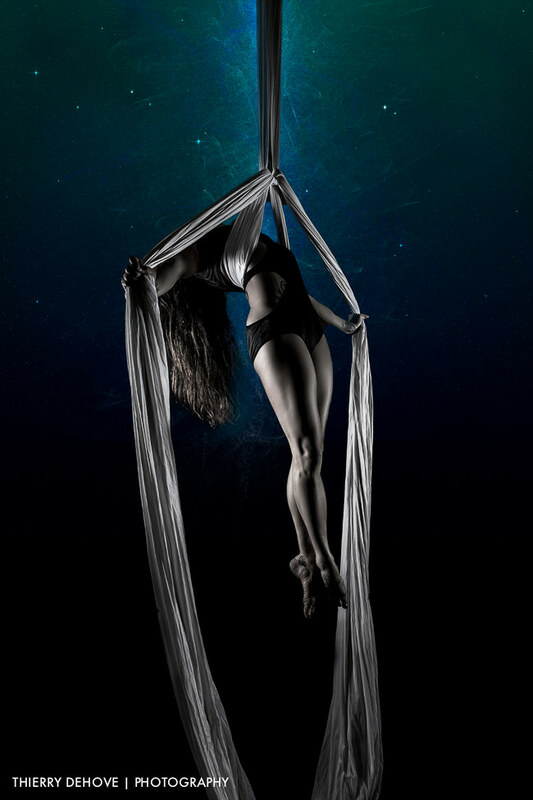 Amanda Topaz is an Aerial Dancer and amazing artist to work with. You should google her name and see what she is creating with her own body.